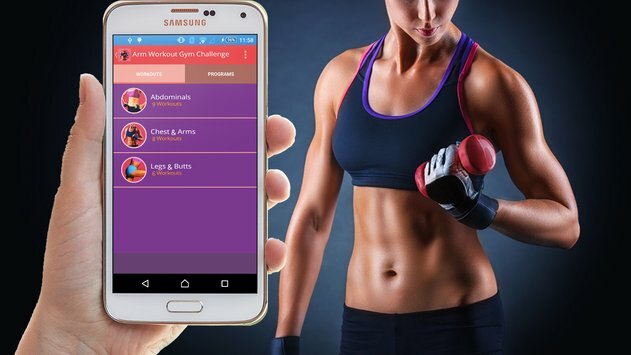 Home > Health > How to successfully lose or gain weight with AI fitness app? The new millennials are leading more of a sedentary lifestyle. They go to office, come back home and again leave for work the next day. With advancement in technology, we have so many appliances within our reach and so doing heavy duty household work has become a thing of the past. Today there are ready made meals and recipes available in the market with the help of which food can be cooked in minutes. There are hardly any physical exercises we are doing today and lack of it, is taking a toll on our health leading to various health issues. An optimum weight is a sign of good physical and mental health. The reasons and benefits to maintain an optimum weight are many. Today our weight is either on the higher side or lesser side. It’s a common trend among people to binge eat, when they are working late in the office, the aftermaths are increased waistline, health problems like diabetes, blood pressure etc. Similarly, less of physical activity can also lead to loss of appetite and decrease in weight. So, maintaining an ideal weight for overall health is important. To maintain ideal weight and health, we have been using fitness trackers for quite a while now. These trackers are used to monitor our heart rate, pulse rate, steps taken etc. while we sweat it down at the gym or our home with or without the help of a fitness equipment. 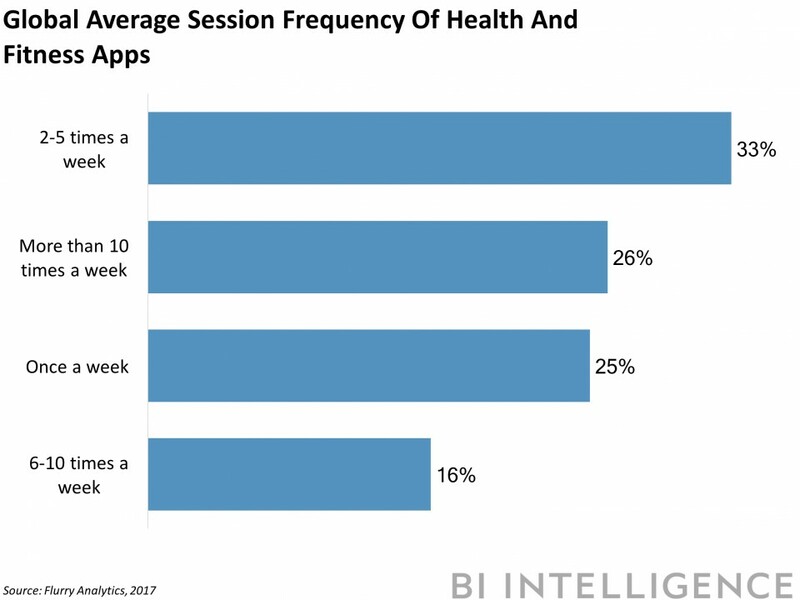 The focus now has shifted to AI powered fitness apps or bots which are a level up than the existing fitness trackers. AI or Artificial intelligence has become a breakthrough technology in recent times having found applications in every field we can think of right from construction, agriculture, entertainment, education, healthcare to many others. It is the theory to develop computer systems/machines which are able to perform tasks normally requiring human intelligence, such as visual perception, speech recognition, decision-making, and translation between languages. What is the inspiration behind AI fitness apps? 1) Fitness trackers have their limitations –The current range of fitness trackers helps to monitor some of your health parameters, based on that you need to take your own decision to achieve your health goal. They don’t suggest you anything in a way to get over or reduce a potential health risk or ways to achieve your fitness goal. 2) Fitness needs of people have changed – With more and more people understanding the value of staying fit and healthy, the fitness needs of people have undergone a vast change. Not only do they want to keep a track of their various health parameters, they are looking for more personalized fitness programs according to their needs. 3) Gyms and trainers want to retain people – There are times when gyms or personal fitness trainers find it hard to retain people. When people fail to see any progress no matter what they do, they stop exercising. Part of it is due to lofty, unrealistic goals. New members can also find the whole experience overwhelming and give up. 4) People have different physical makeup – Everyone’s metabolic and physical makeup is different, so a fitness program which is beneficial to one, cannot be necessarily so with another. The above conditions are leading to the development of AI powered fitness apps or Bots. At the base, AI depends on collecting huge amounts of data and then analyzing it to come up with significant and insightful outcomes. In a fitness scenario, it can scan through the past data of a person’s fitness regime and health parameters and suggest which programs are suitable to him and how to achieve them. With connected equipments, the AI coaches or bots can monitor how people use the machines. Just think of a virtual fitness trainer or bot, who monitors you throughout and gives you personalized advice regarding your health. It will tell you how well your fitness program is progressing and give you suitable recommendations on exercise and nutrition, based on your performance. How does AI help you maintain optimum health? Recent integration of AI with the fitness industry, has brought on the table many interesting fitness apps or wearables, which may act as your friendly personal trainer. They not only record data regarding your health parameters, but also give you intelligent actionable outputs. Whether you have 10 minutes at home, 30 minutes in a hotel gym or an hour at your fitness center, the fitness app or bot will provide you a personalized program based on your workout history, and the time and equipment you have access to. The bots can help to provide “actionable insights” for weight loss optimization, exhaustion level management, injury prevention, running technique, stress levels, adaptive training plans and many more. Developed by health care startup WorkSmart Labs and launched in 2011, the popular app Noom, uses AI. Noom works like most fitness apps, recording diet, weight, and exercise. The app uses AI to scan through a user’s exercise and food logs and suggests personalized diets and changes in fitness regimens to maximize a user’s weight loss. It also utilizes AI algorithms which are self-learning programs, to make personalized recommendations of articles, recipes, and quizzes. For example, it may suggest you articles that explain things like why whole grain bread is better than white. This way you can complete your workouts and also stay motivated in a fun way. An interesting survey was done with people who used Noom to achieve weight loss goals. Analysis of the results of 35,921 users from 2012 to 2014 found that: 77.9% of participants reported a decrease in body weight; 25% lost more than 10% of their body weight; and nearly 80% reported they kept the weight off for more than nine months. Another example is an AI powered bot named Arnold Bot. As the name suggests, this bot helps you to train like Arnold schessneger. The bot creates personalized multi-week bodybuilding and supplement plans for those who love to work out. Then there are community fitness bots like Countit. If you and your friends are already using any of the popular fitness trackers like Apple iWatch, Fitbit etc., CountIt will collect the data from these trackers and let you challenge each other and show off your athletic prowess. CountIt is a slackbot that gets entire teams and offices moving with community fitness goals, team vs. team challenges, and real-world rewards. There can be times when you or your friend won a fitness challenge and get to enjoy a free meal from a good restaurant sponsored by Countit. Anyone who has used a fitness app, knows how difficult it is to track your workouts even if you do work out regularly. After all the hard work done, no one wants to tap 30 times to log the details of your training. GymBot is a bot which comes to your rescue in such a situation. It saves time by enabling you to send in your workout stats in a single sentence. Simply type your exercise, the weight you used, the number of repetitions, and the number of sets, like “Butterfly 30 / 15 / 3” and GymBot will remember everything for you. No one can appreciate your six-pack abs if they’re covered by layers of fat. For weight loss, eating smart is far more effective than exercising more. After all, the math is simple. To lose weight, you need to burn more calories than you eat. Science proves that, you can lose 350 calories either by jogging for half an hour or by removing 2 bottles of soda from your diet. This is a sad but true fact. That’s why Forksy is a must to have fitness bot in your personal training program. 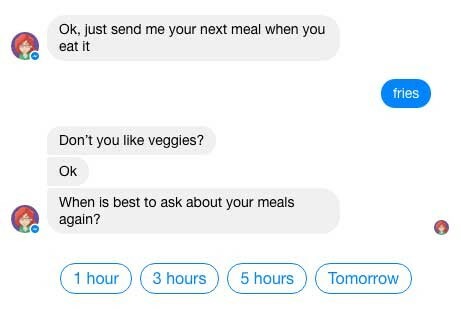 This Facebook Messenger chatbot helps you and your friends fight unhealthy eating habits by tracking what you eat. So you need to watch out, the next time you try to grab a tasty looking Chicken burger. Forksy will give you a call immediately and scold you if you were found to pick up something unhealthy to eat, even have your friends monitor what you eat and comment on your poor choices. Thus the world of AI bots and apps look promising and supposed to grow in the coming days. Very soon, the AI bots are going to take charge of your fitness plans completely and bring about a revolution. Shahid Mansuri Co-founded Peerbits, one of the leading Fitness mobile app development USA, in 2011. His visionary leadership and flamboyant management style have yield fruitful results for the company. He believes in sharing his strong knowledge base with leaned concentration on entrepreneurship and business. Being an avid nature lover, he likes to flaunt his pajamas on beach during the vacations.